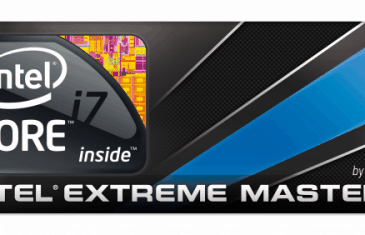 Home \ Tag "Starcraft 2"
Details have emerged regarding next years highly anticipated Intel Extreme Masters World Championship final event that will see the very best in the gaming world clash together for a fight of epic proportions. 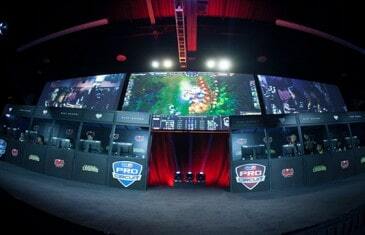 Major League Gaming shattered a competition record recently, when more than 21,000 competitors and fans attended the Spring Championship this weekend in Anaheim, CA. 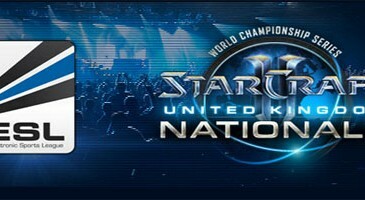 The next national event in the Starcraft 2 World Champion Series will be held in London, England. 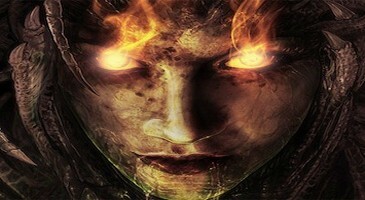 The top 16 British Starcraft 2 players will be competing for a $15,000 USD prize pool, which is funded by Blizzard themselves, and three slots in the Europe Finals. With Blizzcon quickly approaching, the Starcraft Universe team is giving players a chance to try out their mod starting today and running until October 30th.